Lancashire Distribution supplies REHAU. REHAU is one of the top innovators in edging solutions for the woodworking industry. Rehau edgebanding includes a broad spectrum of patterns and solid colors matching the collections of laminate and melamine manufacturers, as well as many original REHAU designs. 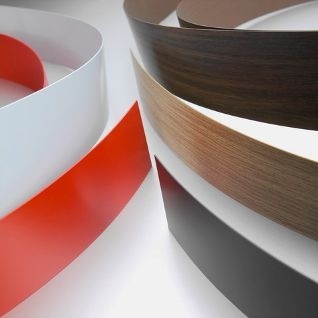 T-molding, lightweight panel technology and sealing profiles complete our edging line while our tambour door systems range from solid colors to wood patterns to cool aluminum for steel or wood cabinets.